An erect summer annual with alternate, lanceolate leaves that have toothed margins. 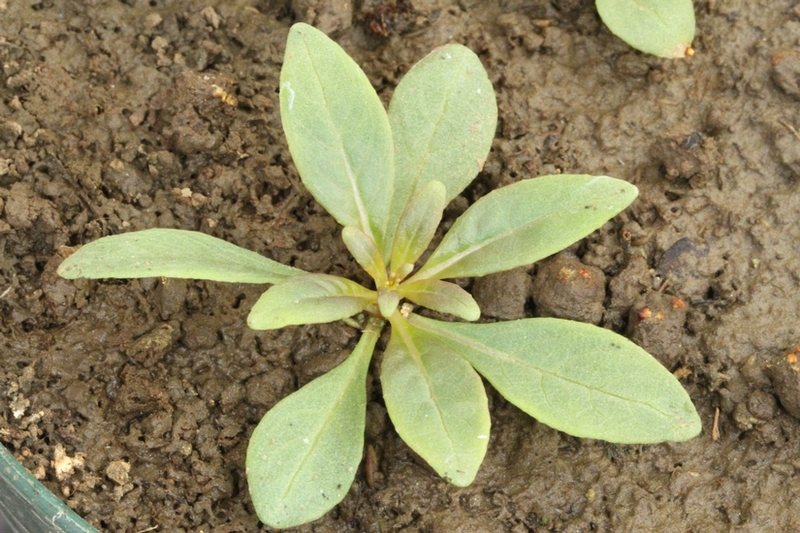 Fireweed is primarily a weed of pastures, abandoned fields, and some agronomic crops. Alternate, elliptic to lanceolate in outline, approximately 2 to 8 inches long, 1/2 to 2 1/2 inches wide. 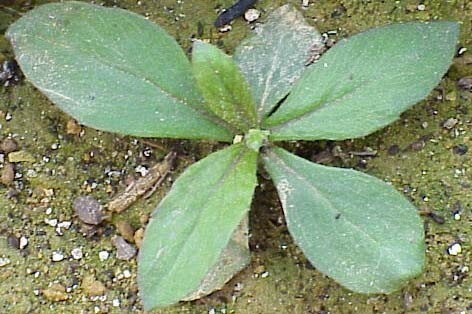 Leaves have a sharp-pointed apex (acute) and margins that are irregularly toothed. Erect, solid, usually without hairs but occasionally slightly hairy. 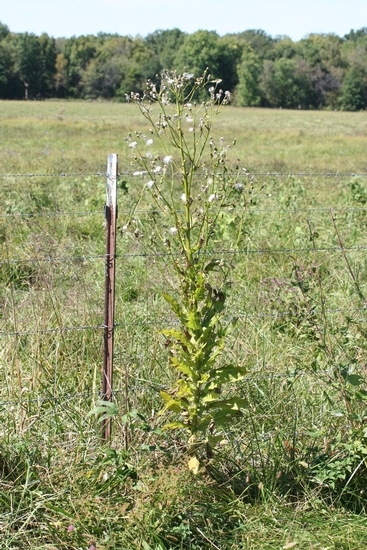 Stems may range from 1 1/3 to 10 feet in height. 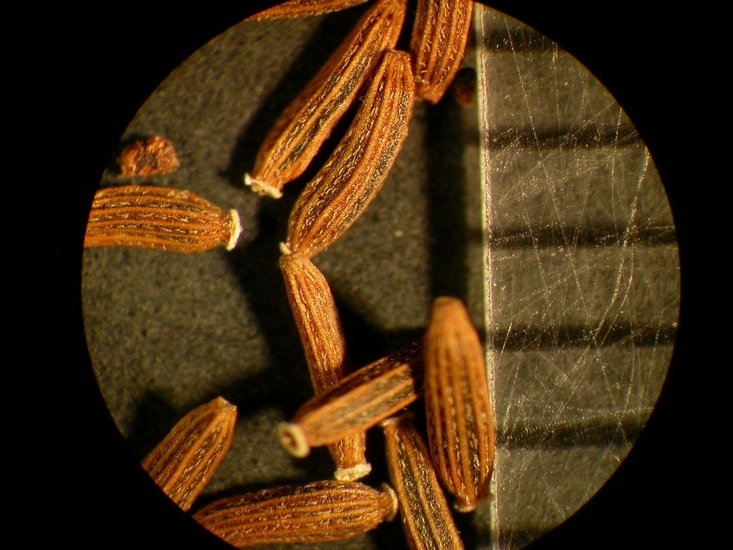 Flowers occur in panicles at the ends of stems. Individual flower heads are 3 to 10 mm wide, and cream to pinkish in color. 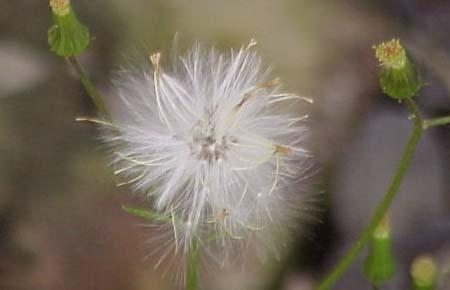 A nutlet that contains many white pappus that disperse the seed. 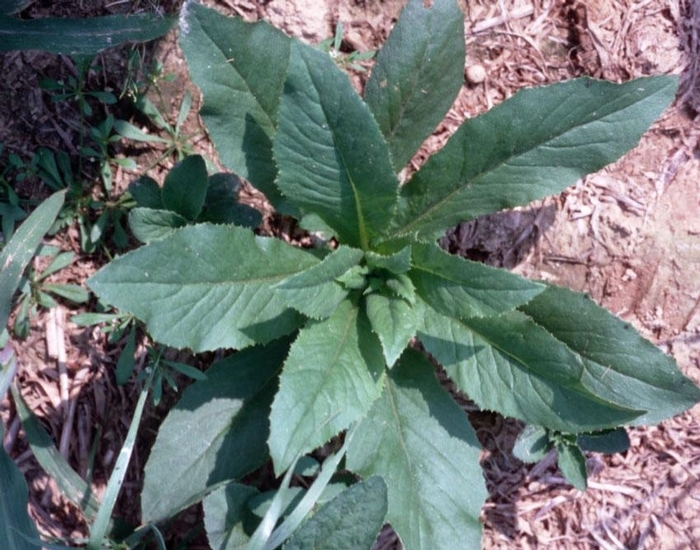 Erect plants with alternate, lanceolate leaves that have toothed margins. 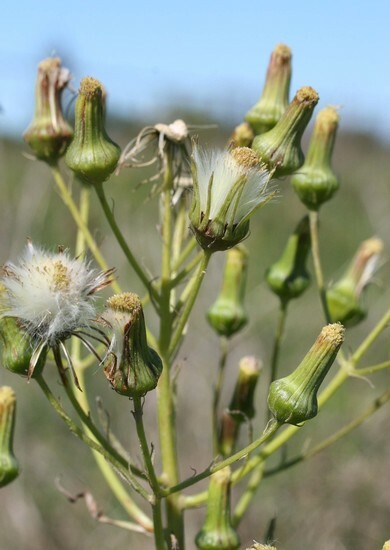 When mature, the feathery white seedheads are also key features of these plants.